This zoom-type eyepiece with a zoom range from 30x to 60x* realizes ultra-high optical performance. 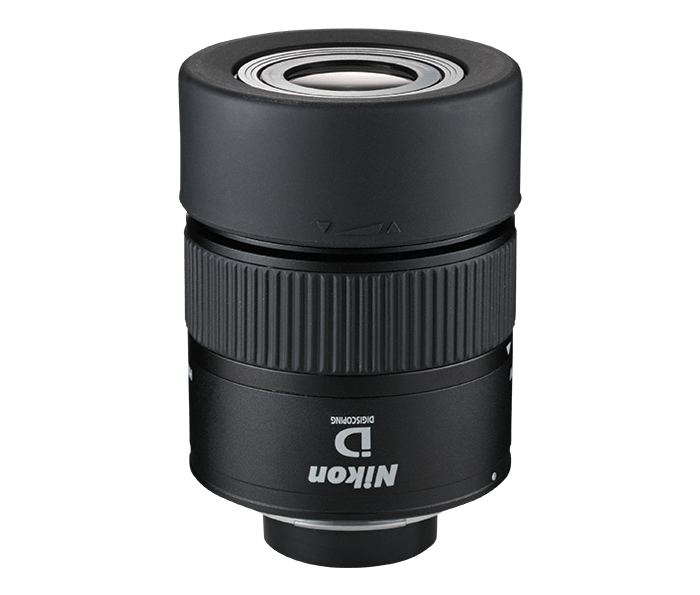 With an advanced optical design, it corrects image distortions while maintaining a wide field of view over the whole zoom range. What’s more, the sharp and clear images from edge to edge are equivalent to those of non-zoom eyepieces.